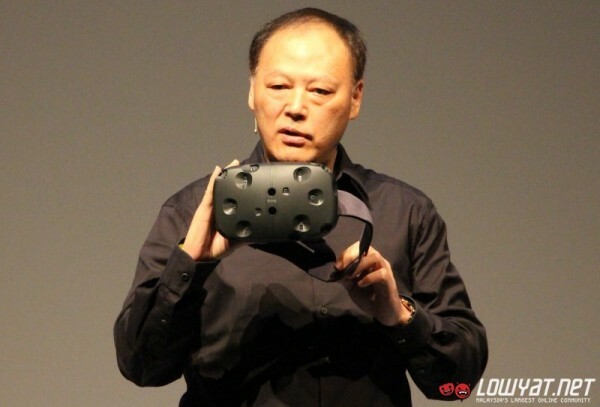 HTC has had a reshuffle of personnel at the top level with current CEO Peter Chou transitioning to a new role within the company. HTC chairperson Cher Wang will be taking his place as CEO. The handover of position has been on the cards for some time now, with Chou already sharing some of his responsibilities with Wang prior to the announcement. The only unusual matter of note is the timing of the change. 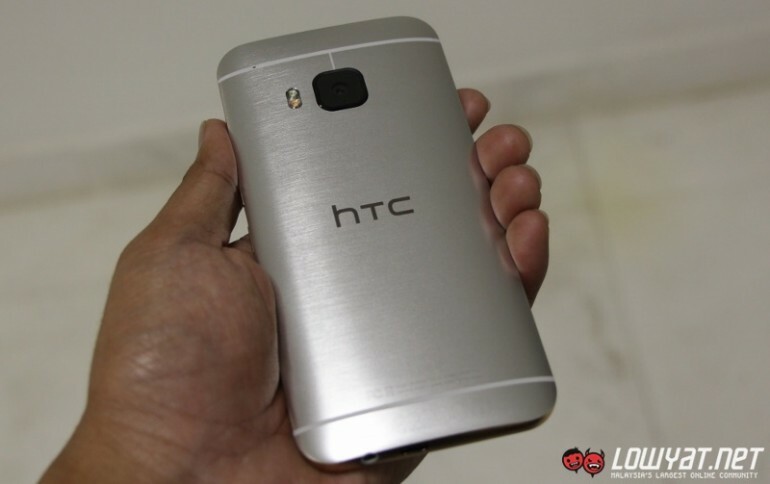 Chou had been leading HTC since 2005, and fought for the company’s revival with the original HTC One. While it managed to maintain some semblance of a competitive edge against rivals Samsung and Apple, the more recent flagship devices have failed to capture the imagination of consumers. 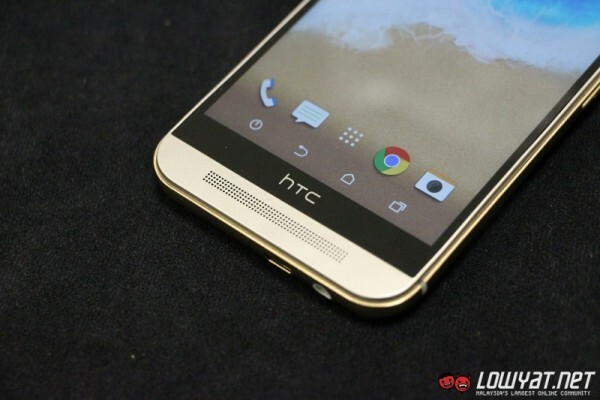 The most recent announcement, the HTC One M9, has received a backlash from fans for looking too similar to the previous generation of HTC flagship devices. The company itself admits that it didn’t change the overall look. Unlike Apple, HTC does not have the kind of marketing arm that is capable of convincing consumers that they need to buy a new smartphone despite it looking exactly the same as the one they already own. The announcement of the new CEO coming before the release of the One M9 provides a picture of a company that has only just realised that it does not have as much time as it thought it did to win over consumers; and is now speeding up the process. Chou will now devote all his time to the HTC Future Development Lab. HTC itself has been diversifying into various other devices, providing a larger portfolio of products and giving it a little more room for error. The Re Camera was a sleeper hit among consumers, and remains highly underrated. 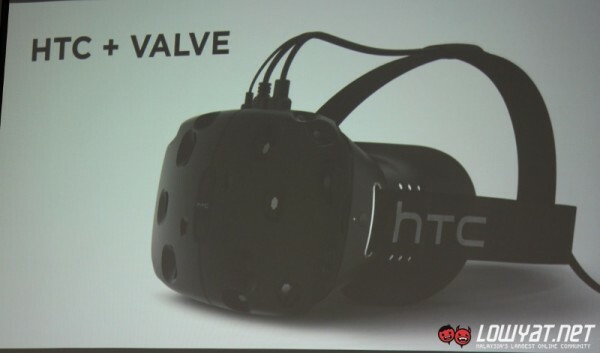 On the other hand, the Re Vive VR headset was a massive surprise to everyone at MWC 2015; and the partnership with Valve even moreso. There is still time for HTC to turn things around, but it will have to work on its public image to do so. With the smartphone market slowly dividing itself between the premium brands like Apple and Samsung, and the cheaper Chinese manufacturers like Xiaomi and Oppo, new CEO Wang will have her work cut out for it.